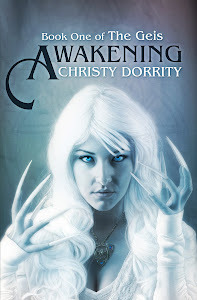 Thanks for doing this review, Christy! 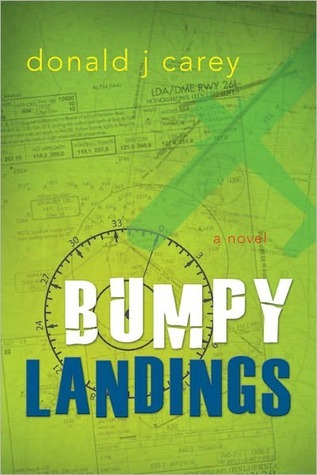 I'm glad you enjoyed Bumpy Landings, and hopefully Into The Wind will be out sooner than later. my kids are big youth fantasy readers. I look forward to having them read it.